But just in case i want to share “something” to you all i’ll put it here, otherwise see my tumlbr. This is just amazing! Finally, NICE GIRL Project! can rule over Hello!Project at least in photo book popularity. One amazing strike in June 09 with Akiyama Yurika (秋山ゆりか) or so called Akkyan, an ace from NGP lead group, The Possible, first solo photobook “Akkyan Be” hit the #1 Position and leaving Airi’s “Pure Blue” in the dust at #5 position and over powered Berryz’ “Allo Hello Berryz” at #3. Later, another consecutive release solo photo book from NGP, Ogawa Mana’s “Namamana” rushed to the top position in July 09 sales and made Michishige Sayumi’s “20’s time” only a runner up and Kumai Yurina’s “Flowerage” just in the #3 position. Two strikes in a row, FANTASTIC!!! If you follow NICE GIRL Project’s or Canary Club’s or The Possible’s official blog, you’ll know that they puts more aggressive selling event from those two photo book. Good job Tsunku, at least one of your aim created NGP to make a fair competition against H!P and win was full filled. A week without any posts at all huh? yeah i admitted that i’m very lazy to write some update last week, so here is my batch in one post. Forget about 3 CDs in the middle row, that’s not mine. This photo book is a lil bit larger than usual even the publisher wrote that this is an A4 size. 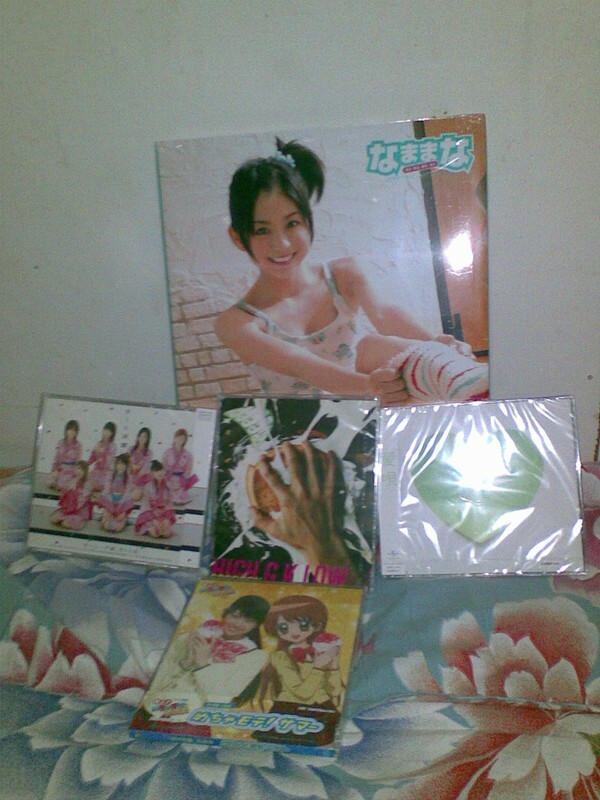 To compare i’ve put Miyabi first solo photo book above it. Pointed at bottom-right corner of each PB, you can see that “Namamana” is wider than regular PB from kidznet. Oh yeah forgive me about the angle in this shot, coz “Namamana” is still longer about half centimeter at the top side. And under its heavy hard cover there is full two pages picture, but unfortunately its print quality as not as good as the real page after it. Wow, it can be safely opened in this way. I’m still trying to bend each page bit by bit so i can put it it into scanner. One more thing, this photo book come without any DVD making included at all and it will sell separately in September 2009. I don’t know if i can buy that DVD since MaiMai will also launch her first solo PB. The second is, C-ute latest single – “EVERYDAY Zekkouchou” PV was aired in DohhhUP. Well the song is far more better than previous song and the concept of its PV is very good too. I like it, and finally i see an easy-to-get-the-first-impression PV from C-ute after their “Forever Love”. Wow, an outdoor PV and it is in the top of building. That solid black dance platform looks very contrast against its surrounding, nice. Wait, i think i’ve seen this theme too in previous Tsunku’s works. Especially with “Nishiki Kazare”, somehow i feel there are a lot of similarity with “EVERYDAY Zekkouchou” both in song and PV. 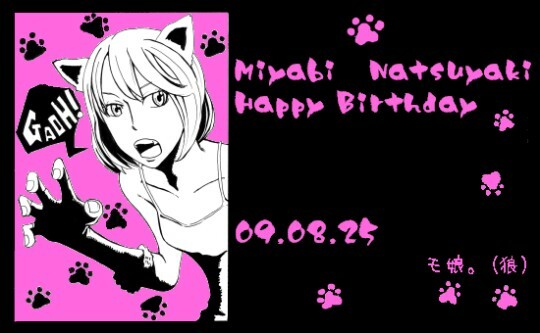 The third is, by 25 August 2009 Miya was turn into 17th. I wish you can get your position again in Berryz to be the second main vocal and center after Risako. Oh yeah, that fan-art isn’t mine. The fourth and the last of my batch here is, Mano Erina’s latest single – “Kono Mune no Tokimeki wo” and its PV. Finally she touch the piano again, and this PV is considered as one of Manoeri’s greatest PV for this year. I like the PV because it is easy-to-get-the-first-impression and at least it match with the song as well. S/mileage came as her back dancer again? That was very smart for their public promotion and very “efficient”. One of the most its interesting things is the song isn’t created by Tsunku. 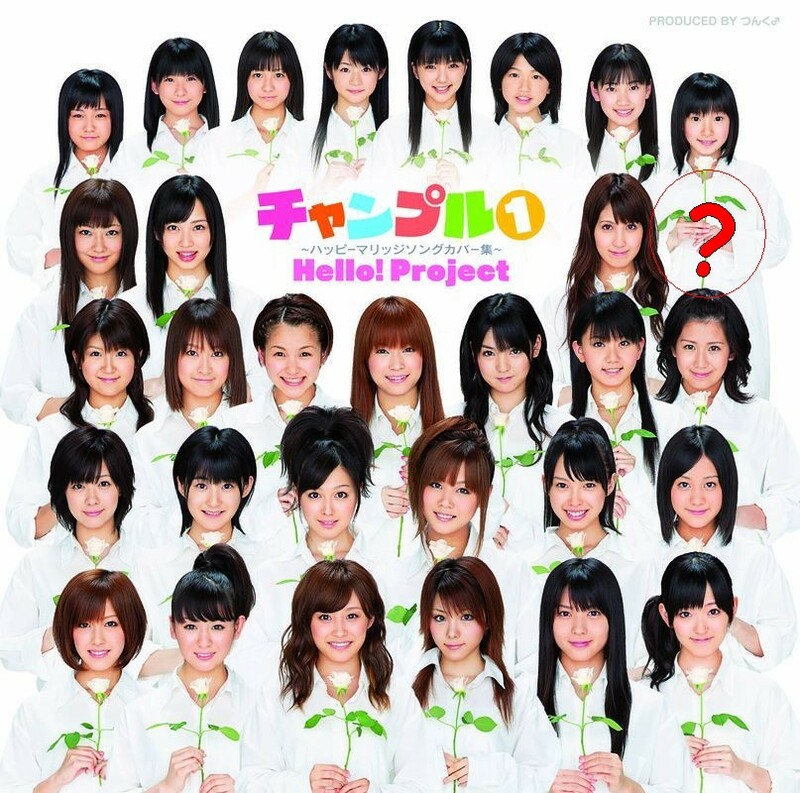 This is the beginning of August 2009 and as Hello!Project fans we received two official news for us. One good news and one bad news. The good one is, Erika of C-ute will start her showdown in modeling world . The bad one is, in order to achieve her goal and ambitions in this world, she will leave C-ute FOREVER. You can read the official announcement here. Yes, she is Erika, Umeda Erika, the oldest and the most matured C-ute member. In many magazine shots of her in this past year. She already told us in indirectional ways that she really interested in modeling world with her gestures. Even a normal people would said that she is a model not a singer or a dance. It’s good to hear that she walk down to this paths seriously. But, from now we’ll miss her for a while until she finish her study in modeling and make a real debut in modeling world. See you Erika, Sayonara, till you can meet again with your fans in modeling world. And i hope you’ll make great success in modeling. Oh yeah, on more thing. Tsunku, please decide a new generation for C-ute. Now, it officially only five member. We don’t want it degrade till disappear like the other buried old groups in the dark side of H!P’s history. At least, promote one of the eggs to become one of c-ute like you promoted our beloved Kanna years ago. We still sad because kanna has left Hello! Project forever. You can read the whole story in Hello!Online. In my own theory it like some kind of curse in c-ute. Kanna & Megumi leave C-ute & H!P forever without any graduation event at all. And if you have read the story in Hello!Online their case (probably) almost same. If you are really c-ute fans, you should know their photgraph formation while kanna is still on duty. And now, Mano? The pic above doesn’t show any new formation of reborned old goup. I’ve been so busy lately so i didn’t have any free time to write in this blog. 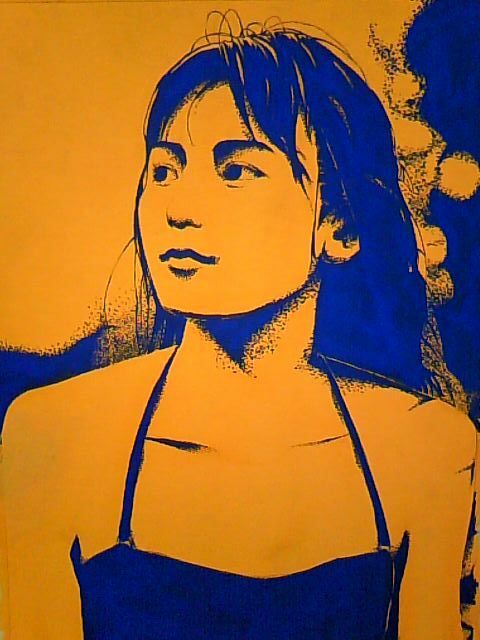 So, in this very little chance i just want to post a fanart of maimi which discovered a few minutes ago. I don’t know if this art created from photoshoped scans or pure hand made (i mean with brush, pencil or whatever). Nevermind, this fanart is awesome. 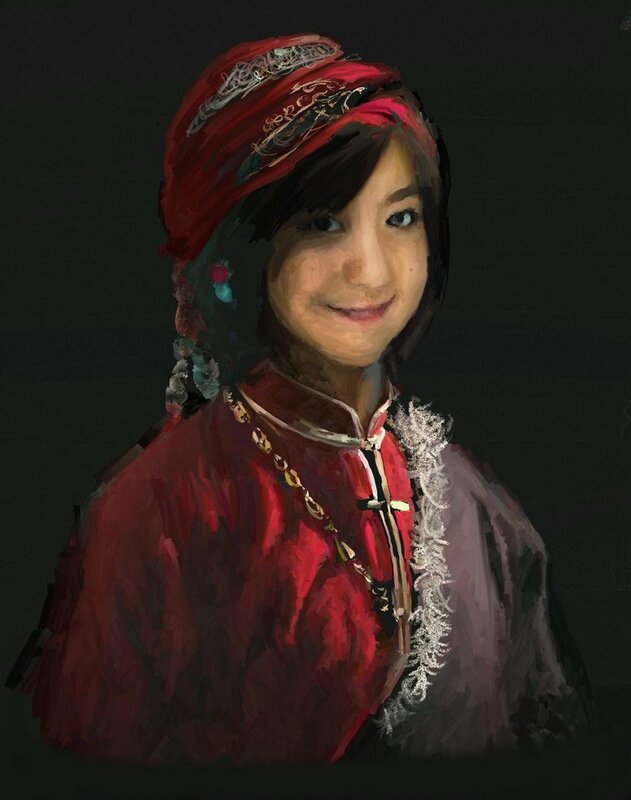 Maybe not as good as buono fanart before. Ah, people’s perspective are different each other. Is up to you to choose which one is better.